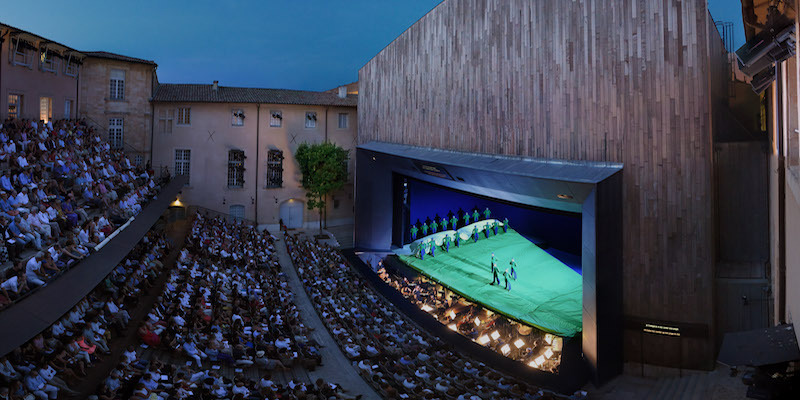 In Aix-en-Provence, temporary exhibitions of museums and cultural centers invite us to live moments of emotion and discovery. Great names in the history of art, new talents, or contemporary installations, the city offers year-round beautiful programming, rich and varied. The art galleries of the historic center also offer exhibitions for art lovers as well as for the curious. 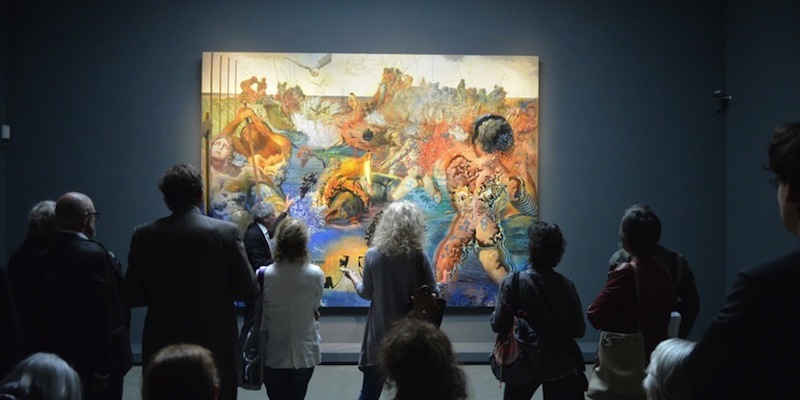 Find here the exhibitions not to be missed in Aix-en-Provence. 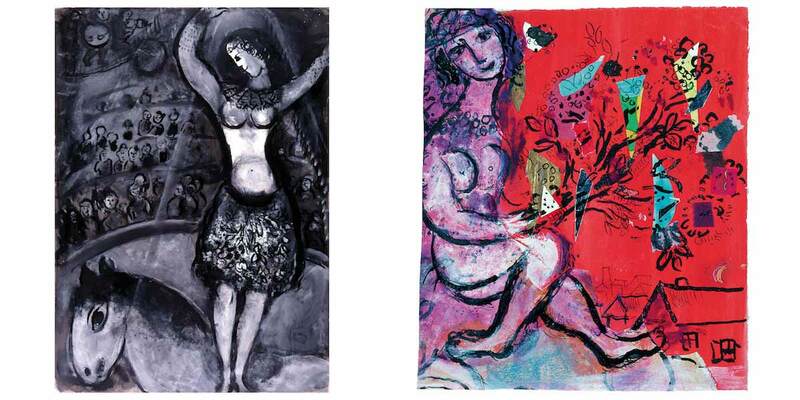 This exhibition focuses on the second part of Marc Chagall’s career, highlighting his artistic renewal. Thanks to enriching experiences in Mexico and New York, the artist’s return to France in 1947 gave his work an inspired new material and monumental dimension. Almost one hundred works produced between 1948 and his death in 1985 (paintings, sculptures, drawings, engravings, wash drawings, gouaches, collages) show us Chagall exploring colour, and especially black and white. 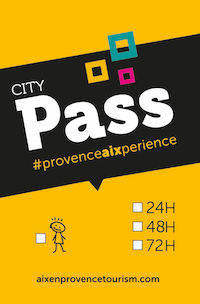 Reduce rate with the Aix-en-Provence City Pass. The new School of Paris arose after the Second World War and brought together French painters such as Roger Bissière, Jean Bazaine, Elvire Jan, Jean Le Moal, Alfred Manessier and Gustave Singier. Working in opposition to the “abstract” tendency, the school developed until the 1960s before falling into undeserved neglect from the 1970s onwards. 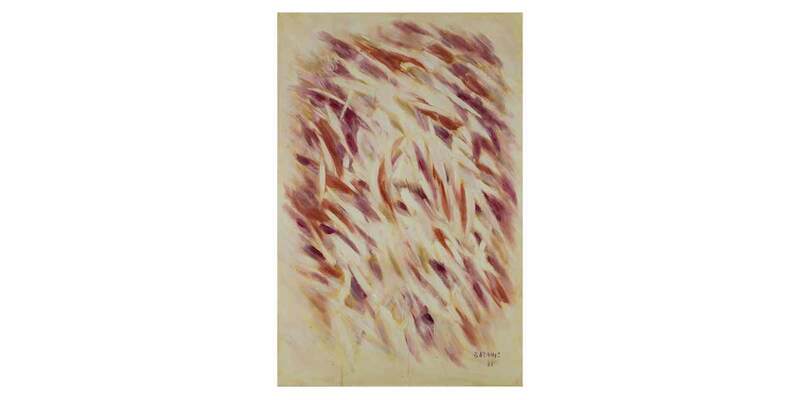 Its place was taken by American “Abstract Expressionism” (Jackson Pollock, Willem de Kooning, etc. ), which was taking centre stage in Europe. Alongside paintings by Roger Bissière chosen by Jean Planque, this exhibition, set up in collaboration with the Jean and Suzanne Planque Foundation, includes one hundred works collected by a Swiss art lover, as well as loans from a number of major museums. Free with the Aix-en-Provence City Pass.